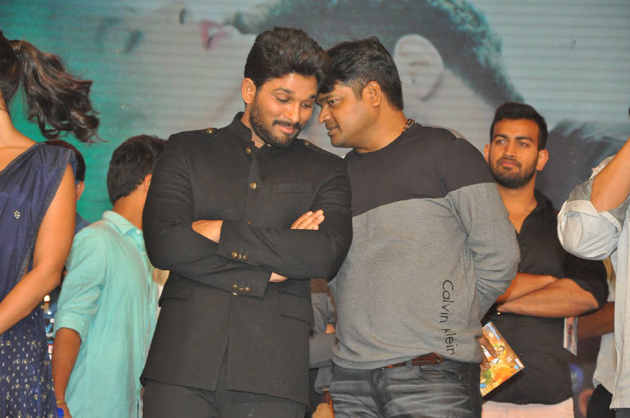 Speaking of Harish Shankar, it seems that he says that ... Bunny is a Brahmin ... thank you for believing me. But we did not clarify that until we were watching the film. Then we can only know to what extent the Brahmin community believes it. Whatever the case, Bunny's dedication is commendable.